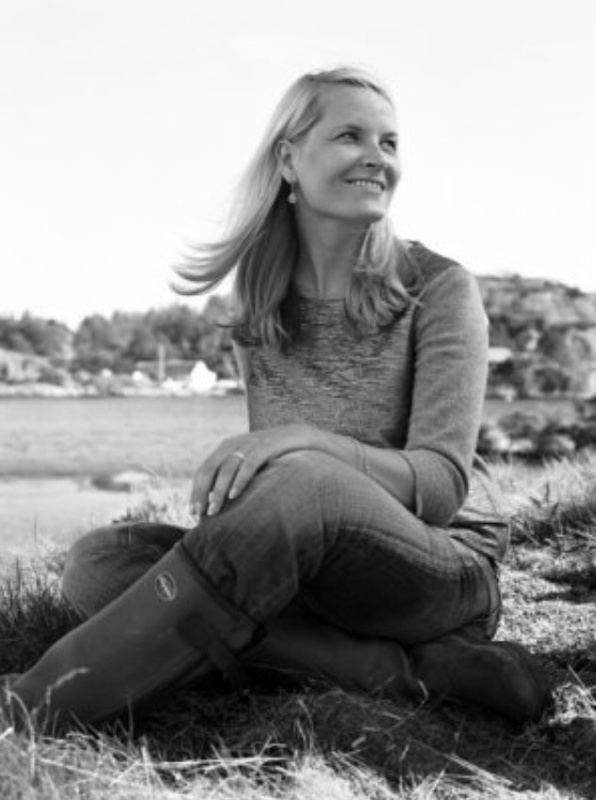 (VIDEOS) HRH Crown Princess Mette-Marit of Norway Opens the Norwegian Festival of Literature. On Tuesday, May 26, 2015, Her Royal Highness Crown Princess Mette-Marit of Norway opened the 2015 Norwegian Festival of Literature in Lillehammer. Established in 1995, the NFL is largest literature festival in all of Scandinavia with over 24,000 visitors last year. Those attending this fantastic event this year can look forward to seeing Canadian author, Ms. Margaret Atwood as well as the “… Jordanian comic writer Bakhit Suleiman, up and coming French author Edouard Louis, and renowned Chinese author, Bei Dao (who will give the opening address)…” according to a press release. Prior to her arrival to the festival Crown Princess Mette-Marit was aboard the Train of Literature which began in Trondheim to Hamar. Her Majesty Queen Sonja of Norway and HRH Princess Beatrix of the Netherlands Open an Exhibit in Oslo. On Saturday, May 9, 2015, Her Majesty Queen Sonja of Norway and Her Royal Highness Princess Beatrix of the Netherlands opened the exhibit, Van Gogh+Munch, at the Munchmuseet in Oslo. “…similarities and connections between these two artists; those that immediately jump out at you as well as those that exist on a deeper level. Rather than uncritically accepting established perceptions, the exhibition will take a closer look at their artistic point of departure, the influences they were exposed to, the development in style and technique and what artistic goals they set for themselves, and in this way create a deeper understanding of why these artists are so often compared to each other. Van Gogh + Munch will be open to the public until September 6, 2015. Her Royal Highness Crown Princess Mette-Marit of Norway Opens the Nordiske Paviljongen. 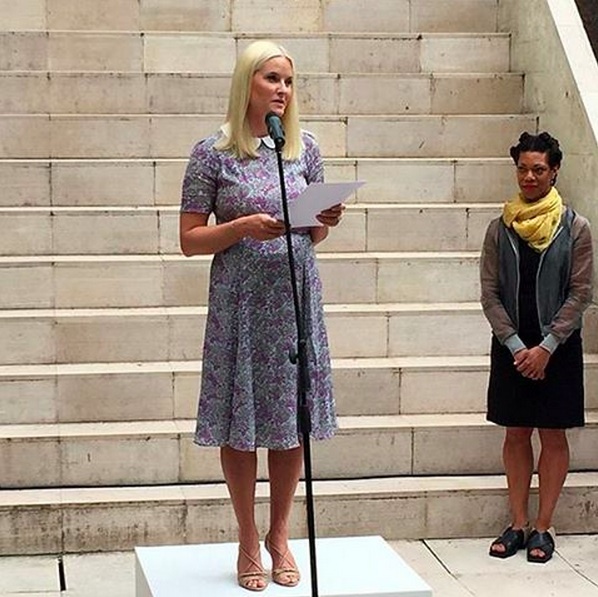 On Wednesday, May 6, 2015, Her Royal Highness Crown Princess Mette-Marit of Norway officially opened the Nordiske Paviljongen at the 56th International Art Exhibition, La Biennale di Venezia, in Venice, Italy. “…site-specific multi-sensory space structured in three parts; a set of performances by musicians and vocalists unfolding during the opening days and at specific times during the Biennale, and a series of three publications, which explore the relationship between the human body and sound, through the visual, the sonic and the architectural body. Included is a composition by a chorus of 12 voices, and a new performance by the artist’s ensemble activating the rare glass armonica. This 18th century instrument creates music from the seductive touch of fingers on glass and water that has mesmerized the listener, as well as been feared and even banned. His Royal Highness Crown Prince Haakon of Norway Attends a Luncheon in London. On Wednesday, February 25, 2015, His Royal Highness Crown Prince Haakon of Norway attended a luncheon at the Norwegian Embassy in London, England. 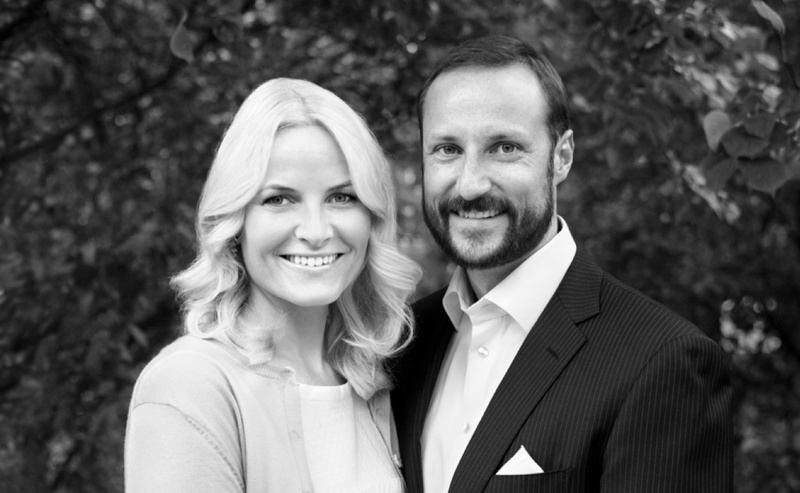 News Regarding Her Royal Highness Crown Princess Mette-Marit of Norway. On January 27, 2015, Her Royal Highness Crown Princess Mette-Marit of Norway attended the Norwegian commemoration of International Holocaust Remembrance Day held at the Akershuskaia in Oslo. Here is the NRK program entitled, Året med Kongefamilien (Year with the Royal Family). The program takes a look back of all the major activities carried out by members of the Norwegian royal family in 2014. 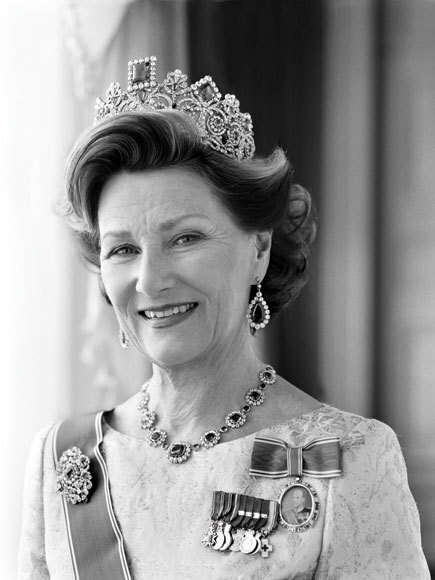 The program also includes lengthy interviews with Their Majesties King Harald V and Queen Sonja of Norway. During today’s visit the future king of Norway met with staff, Norwegian reggae singer, Mr. Philip Boardman (aka Admiral P), and a bunch of other people. Click here to watch a video from NRK. 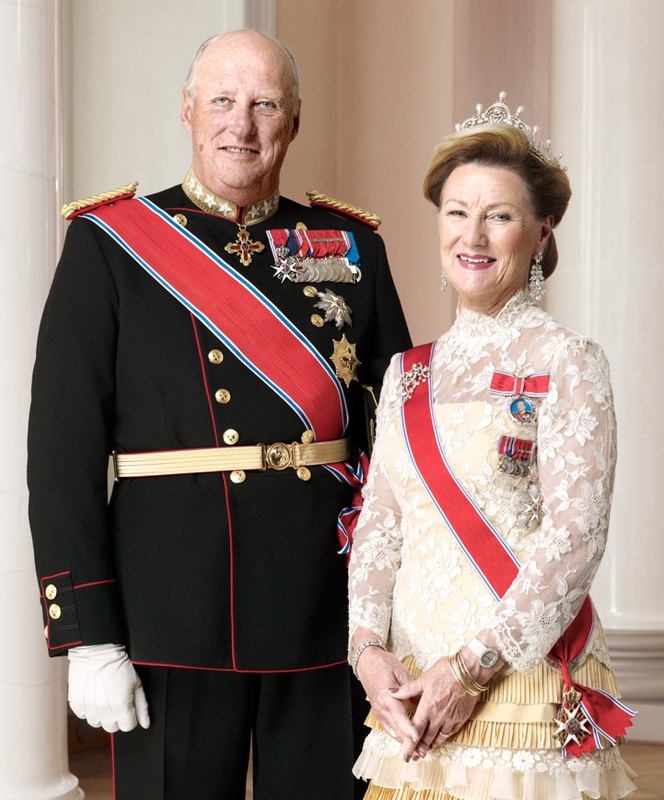 On Thursday, October 2, 2014, Their Majesties King Harald V and Queen Sonja of Norway accompanied by His Royal Highness Crown Prince Haakon of Norway attended the opening of the 159th Session of Storting (Parliament) in Oslo. On Thursday, June 19, 2014, Her Royal Highness Crown Princess Mette-Marit of Norway visited Dronningparkens “…where books were placed on display for free use for the park’s guests…” according to the Norwegian royal court. On the evening of May 23, 2014, Her Majesty Queen Margrethe II and His Royal Highness Prince Henrik of Denmark accompanied by Their Royal Highnesses Crown Prince Frederik and Crown Princess Mary of Denmark, Their Royal Highnesses Prince Joachim and Princess Marie of Denmark, Her Royal Highness Princess Benedikte of Denmark, and Her Majesty Queen Sonja of Norway and His Royal Highness Crown Prince Haakon of Norway arrived at the Operaen in Copenhagen to attend a gala performance entitled, To Lande: Én Historie, in celebration of the 200th anniversary of the Norwegian Constitution. On Wednesday, May 21, 2014, Their Royal Highnesses Crown Prince Haakon and Crown Princess Mette-Marit of Norway attended the opening of the 2014 Festspillene i Bergen (Bergen International Festival) in Bergen, Norway. Please click here to watch videos as well as to view photos. 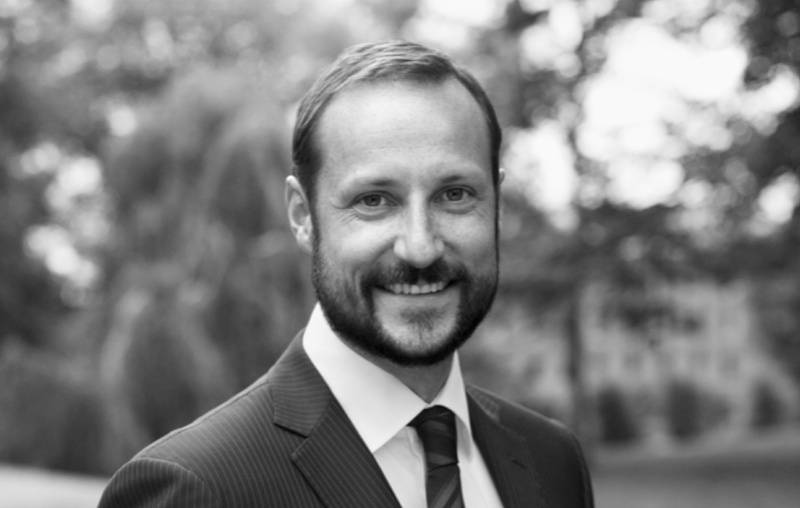 His Royal Highness Crown Prince Haakon of Norway Attends the 2014 Abelprisen. On Tuesday, May 20, 2014, His Royal Highness Crown Prince Haakon of Norway attended the 2014 Abelprisen held at the University Ceremonial Hall at the University of Oslo. Their Royal Highnesses Crown Prince Haakon and Crown Princess Mette-Marit of Norway Participate in the 2014 Strandryddedagen. On May 6, 2014, Their Royal Highnesses Crown Prince Haakon and Crown Princess Mette-Marit of Norway along with dozens of volunteers participated in the 2014 Strandryddedagen (Coastal Cleanup Day) at Østre Bolærne in Nøtterøy, Vestfold.